MBARARA – Bishop Stuart University (BSU) in Mbarara has gone into the production of herbal medicines as one of its strategic development plans. 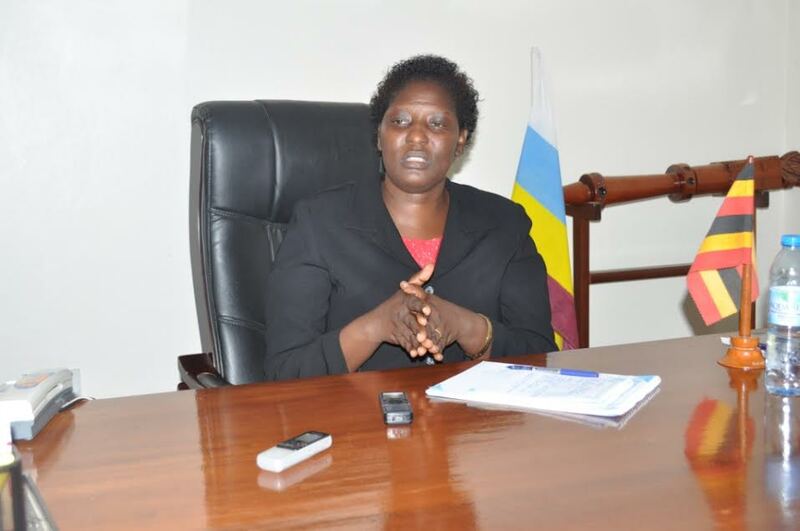 Prof. Mauda Kamatenesi, the University Vice-Chancellor told PML Daily to move the university has started is aimed not only at boosting the income of the university but also to transfer knowledge and skills to its students. “As the university, we need income to undertake academic transformations in areas of research, innovations and infrastructural development. We need income to boost our independence not to just depend on students’ contributions and donations. But also this sector will help us in skilling our students amidst employment challenges,” said Prof. Kamatenesi. Ms. Kamatenesi, a researcher in herbal medicine who holds a Doctors of Philosophy (medical ethnobotany and ethnopharmacology) from Makerere, said the university is already in the herbal medicine manufacturing and value addition to agricultural products like making wine and yogurt. “We have already set aside several of our acres of land for planting medicinal plants. We already have a laboratory to that effect (making herbal medicine). We are going to start manufacturing soon. We will be manufacturing different herbal medicines, cosmetics among others,” added Prof. Kamatenesi. She said the university has already made the breakthrough in making herbal yogurt and wine adding and are now moving to certification of these products by government standard agencies and patenting among others. She said while herbal medicine remains undermined at the expense of modern medicine, it remains key in treating several ailments. To strengthen this manufacturing sector, the vice chancellor said the university council has already approved this initiative and given them the go-ahead to form and register a company under the institution that will be charged for this strategic innovation. Mr. James Katamba, the agri-business incubation manager at this university, said some of the projects they now have under incubation to support this sector are vegetable growing and processing, mushroom growing, value addition in onions, banana wine processing, fruit growing and juice processing, tomato sauce and powder making and extraction of acaricides from herbs. Prof. Fina Opio, the director Graduate School, Research and Innovations under whom this sector belongs, said this project will help in skilling all students across all departments and faculties. “We are happy we are going to inculcate in young people a more robust entrepreneurial spirit that energises them to reflect in the global world. We are going to equip these students with a revolution of entrepreneurship so that by the time they leave this university they are not only employable students but also those who will start their businesses and employ others,” said Prof. Opio.